Nakaka-aliw paglaruan 'tong "Lens-matching simulation"
the post itself opens interesting speculations, but the discussion is particularly funny. And it would be expensive too. Any lens with “Jesus Glass” would cost 30 pieces of Silver. i want a lens with one of those divine glasses. for general street photography, pwede na yan. indoor photography will sometimes require a flash though. 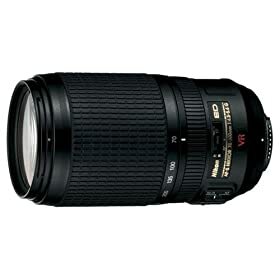 Any place I can borrow/rent a EF 70-200 2.8 IS, for 1 night? pero panay nikon sila. rent a body, too? ^^ You may also consider 17-40 F4L. Cheaper but it won't make you look cheap. bigay mo na lang sa akin kit lens. hehe. sa TPC may nagbebenta for 10k! can i have all those features in just $300 range? kekeke! I recently upgraded to Tamron 17-50 and sulit cya for its price. No IS but I never missed it after upgrading from IS kitlens. camera shake at 50mm? baka kailangan mo munang tumigil sa mga hand-intensive activities. tulad ng pagtanggap ng labada.